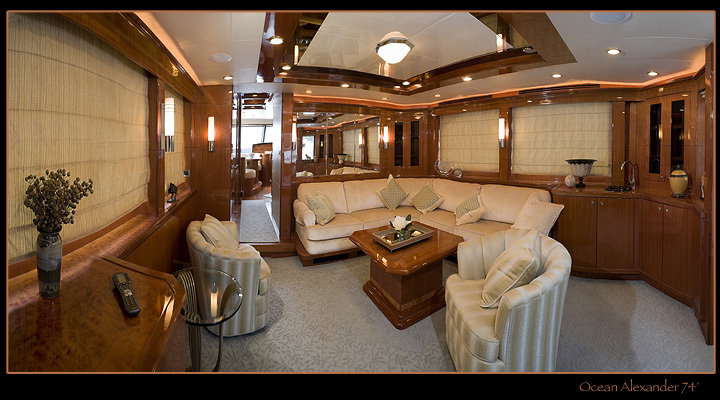 Here is a 12 shot panoramic interior of one of the nicest places you could be out on the water…. Got a few million? then you’re all set…. This entry was posted on August 8, 2008 at 4:01 PM	and is filed under Advertising Photography, Architectural Photography, Yacht Photography. Tagged: adverting photography, Architectural Photography, seattle architectural photographer. You can follow any responses to this entry through the RSS 2.0 feed. You can leave a response, or trackback from your own site.